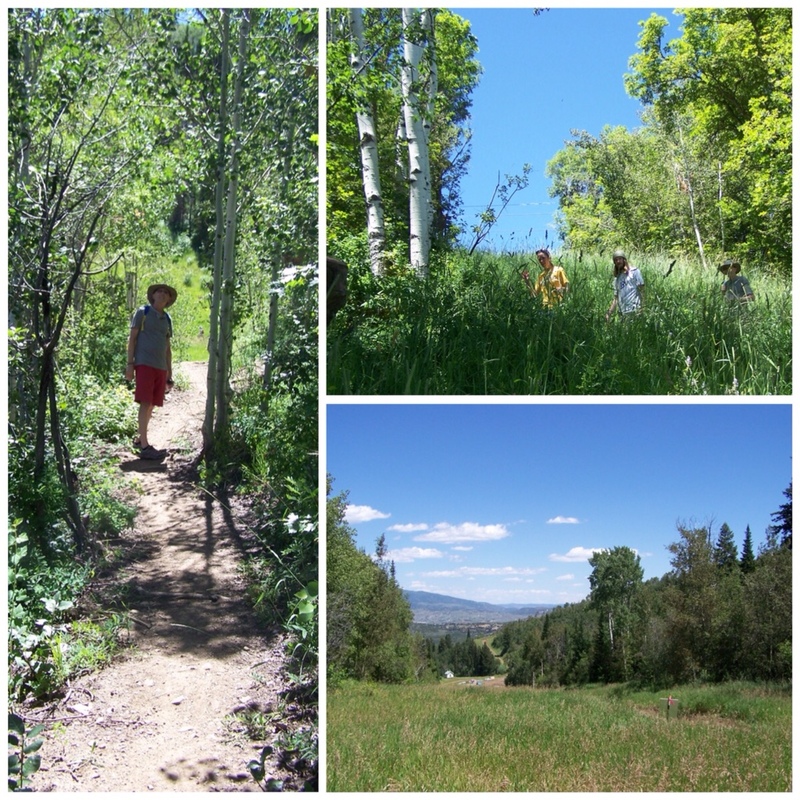 Our last day in Park City was perfect for a hike. The trail took us through forest and across ski slopes. 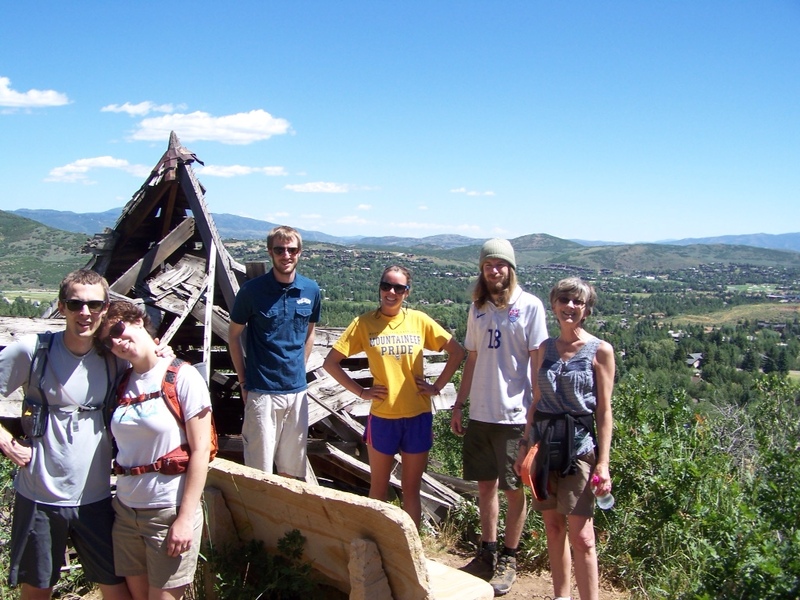 A perfect day and a four-mile trek at the Park City Mountain Resort marked the last day of our family reunion. Sue and I were sad to see the kids pack up and head for home, but we felt so grateful that we were able to get together. Note: Due to technical problems, the video for the Treetop Zip Trip (Part 2) post did not work out. We apologize. Hi Lori, I had no idea you had lived in Utah…such a beautiful state. Hope all is well with you! Thanks for staying in touch? Now your entire family has lifetime memories of this wonderful trip together. Everything looked like so much fun. Such a special time for you all. I want to hear more about it when you are home.